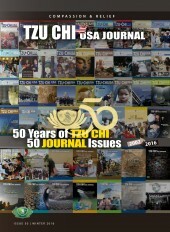 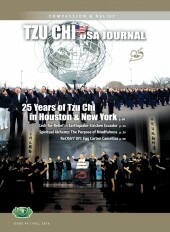 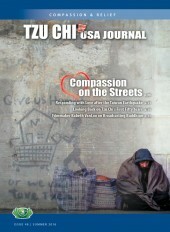 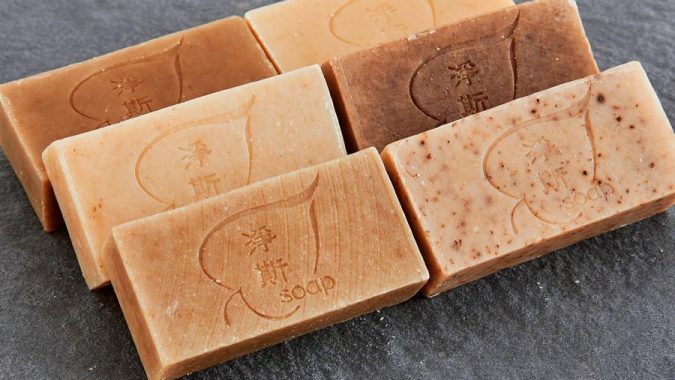 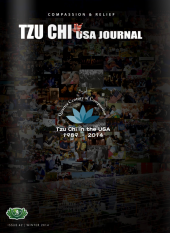 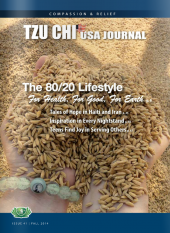 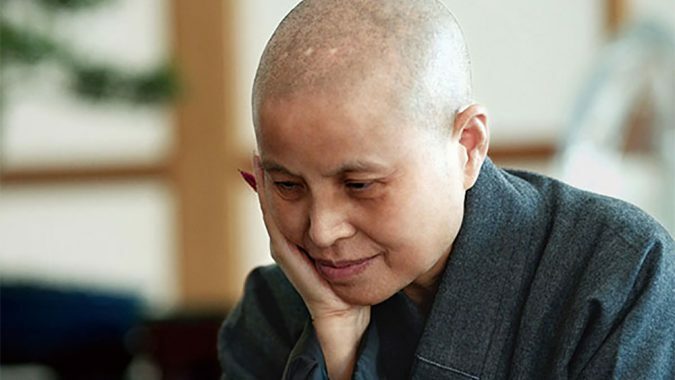 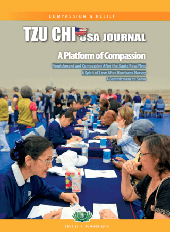 Tzu Chi USA Journal is the official publication of Buddhist Tzu Chi Foundation, an international nonprofit humanitarian organization dedicated to providing compassionate relief throughout the world. 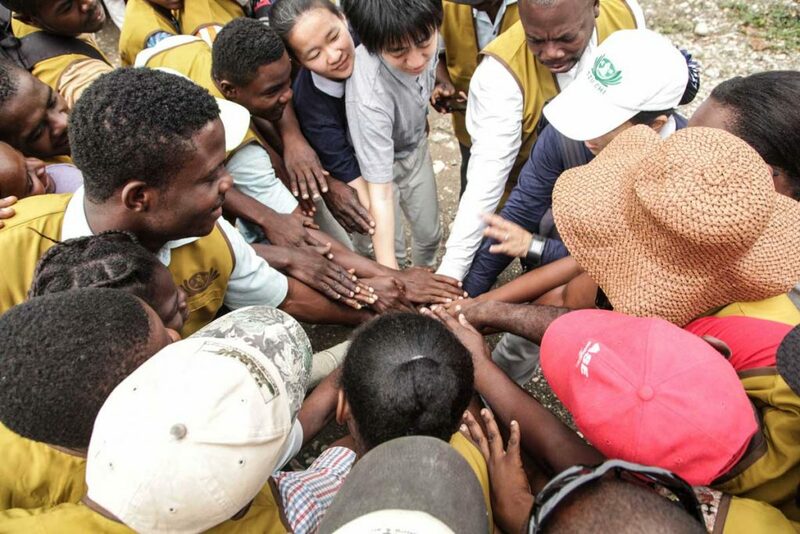 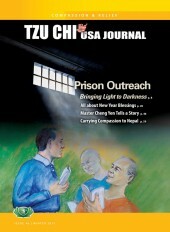 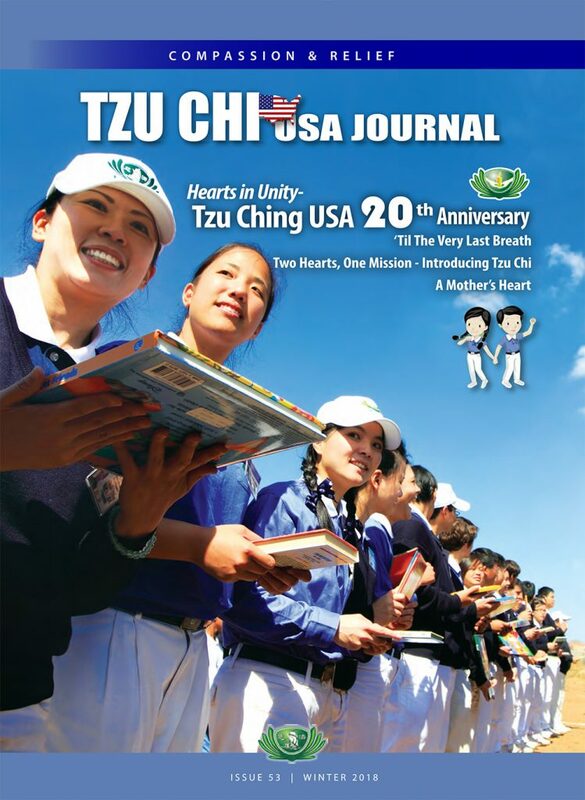 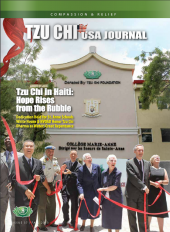 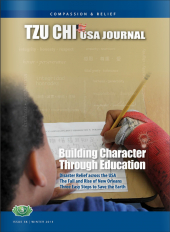 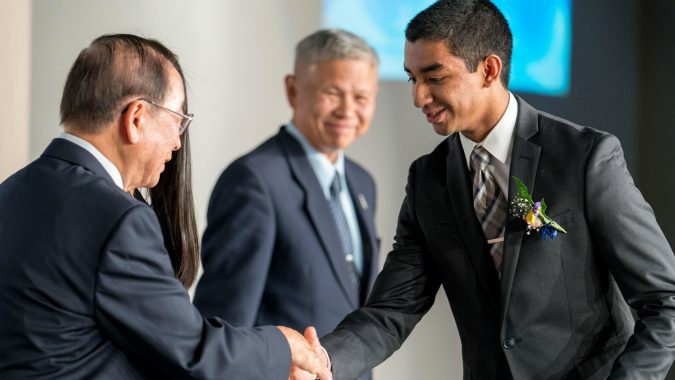 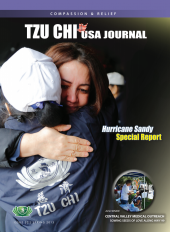 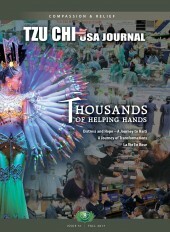 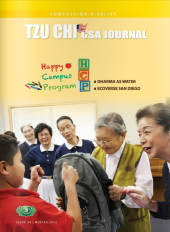 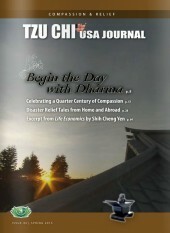 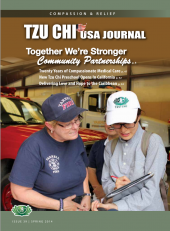 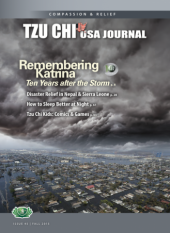 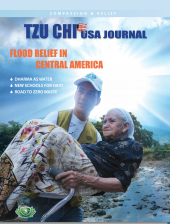 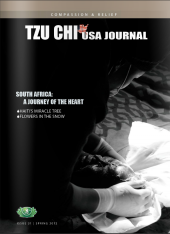 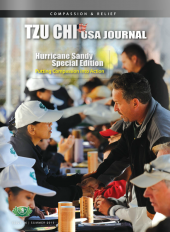 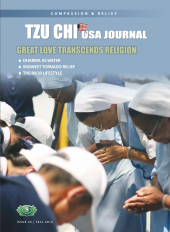 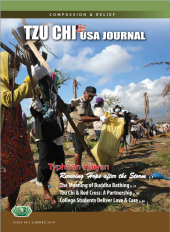 Tzu Chi USA Journal highlights news and reflections from volunteers engaged in disaster relief, medical outreach, character education, and more, in the United States and abroad, while also featuring the inspirational teachings of the organization’s founder, Dharma Master Cheng Yen. 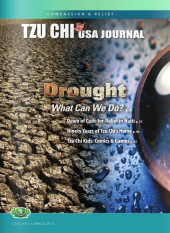 Drought What Can We Do?